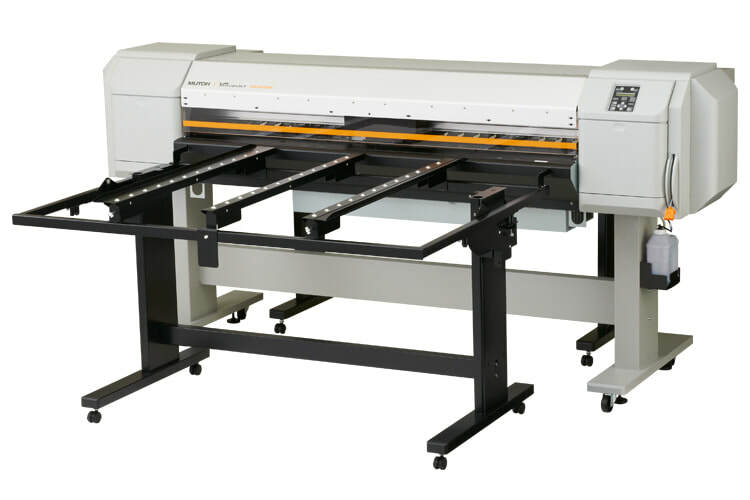 Mutoh Valuejet 1324X Printer - Recognition Systems, INC. The ValueJet 1626UH is not only easy on the environment, but is a workhorse as well. Print a variety of roll materials, or attach the tables and print rigid materials up to a half inch thick. The ValueJet 1626UH prints white ink faster than most solvent printers and gives you the option to print varnish, making it easy to add texture and raised patterns to your prints. The possibilities are endless.